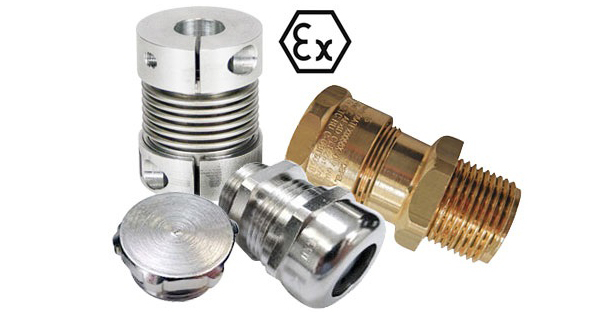 Our product portfolio has expanded now to include explosion proof accessories. These accessories are the perfect pairing for our explosion proof encoders which can operate safely in atmospheres where there are potentially dangerous levels of explosive gases or dust. Additionally, these accessories can be used with encoders rated Zone 1+21 and/or Zone 2+22 .